 We have emerged as a dependable HDPE Kirana Bags Manufacturer and Supplier based in Gujarat. 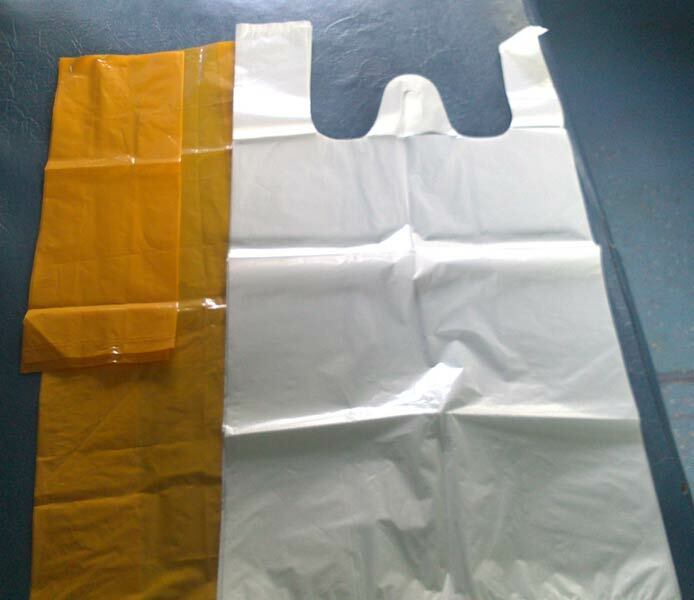 These HDPE Kirana Bags are made available in sizes from 75mmÂ toÂ 750mm. Our HDPE Kirana Bags are widely appreciated for their virgin quality. Moreover, these HDPE Kirana Bags are used in stores, malls, etc., for grain packing.